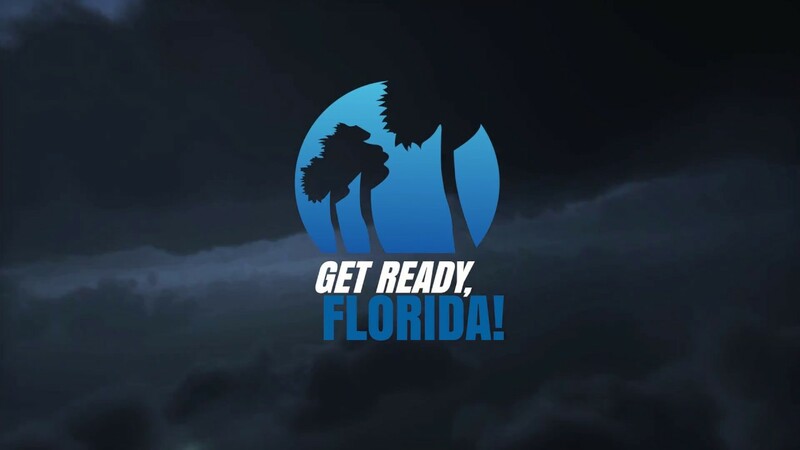 The FAIR Foundation proudly presents Get Ready, Florida! as part of its core mission of educating and empowering consumers to create safer, stronger and more resilient communities. The Get Ready, Florida! National Hurricane Survival Initiative provides Florida property owners with vital information on how to protect their properties and families before, during, and after a storm. In addition to online resources, we air a 30-minute television special in every Florida television market. To learn more about the initiative, air-time for the television special in your community and for additional hurricane survival resources, visit HurricaneSafety.org/Get-Ready-Florida. We are proud to have the support of REBUILD 850, an initiative to address the continuing needs of communities who are still suffering from the devastation of Hurricane Michael. Click here to read a letter of support from the Co-Chairs of REBUILD 850- Allan Bense, Will Weatherford, and Gwen Graham. West Palm Beach, March 31 at 5:30 p.m.
Tallahassee, March 2 at 7:00 p.m.; March 9 at 7:30 p.m.
Gainesville, Feb. 23 at 7:00 p.m.
Jacksonville, Feb. 3 at 5:30 p.m.; Feb. 9 at 5:30 p.m.
Panama City, Feb. 2 at 5:00 p.m.
Pensacola, Jan. 20 at 4:30 p.m.
Miami/Fort Lauderdale, Jan. 6 at 12:30 p.m.
Fort Myers, Dec. 30 at 2:00 p.m.
Orlando, Dec. 30 at 4:00 p.m.
Orlando, Dec. 30 at 4:30 p.m.
Get Ready, Florida! is brought to you exclusively by FAIR Foundation partner organizations. For more information on our partners, please click on the logos below.